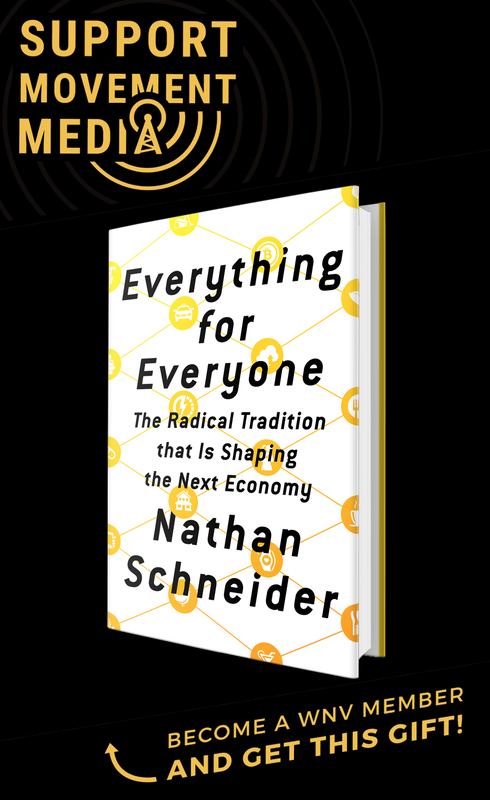 Want to learn about the dynamics of nonviolent struggle from one of the most influential thinkers and activists alive? If so, there will be no better opportunity than the inaugural James Lawson Institute, which will be held from August 17-24. 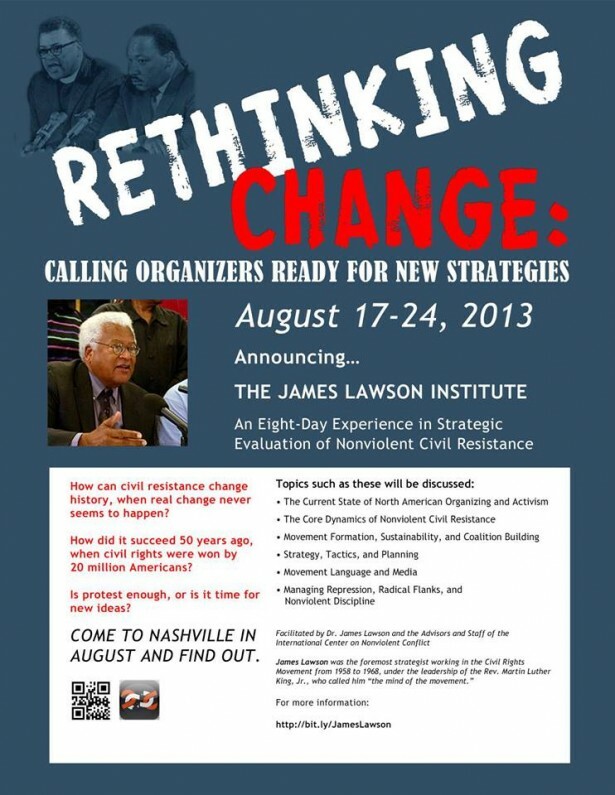 The 8-day institute will be facilitated by Lawson himself — a veteran and leader of the struggle for civil rights in the United States, who Dr. Martin Luther King Jr. once called “the mind of the movement” — and will rightly take place in Nashville, Tenn., where he organized the sit-in campaign that successfully desegregated the city’s lunch counters in 1960. (The historic effort is chronicled in an inspiring episode of A Force More Powerful.) Sessions will also be led by the experienced advisers and staff of the International Center on Nonviolent Conflict. Unlike the Fletcher Summer Institute, which is also organized by ICNC and has more of an international focus, the James Lawson Institute is specifically seeking applicants who are organizers or activists involved in struggles in the United States or Canada. The presentations and discussions will address a wide variety of topics, including movement formation, sustainability and coalition building; strategy, tactics and planning; movement language and media; and how to manage repression and maintain nonviolent discipline. Scholarships are available for those who cannot afford the registration fee, which will cover room and board for the entire institute. The deadline for applications in July 15 and the application is lengthy, so if you’re interested in attending start now. Click here to apply and if you have any questions, or would like to request a paper application, send an email to jli@nonviolent-conflict.org.